Star® CD5 and CD7 models have Double-Compartments. 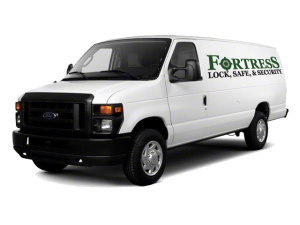 A slotted inner door for the lower compartment can be ordered for easy cash drops. 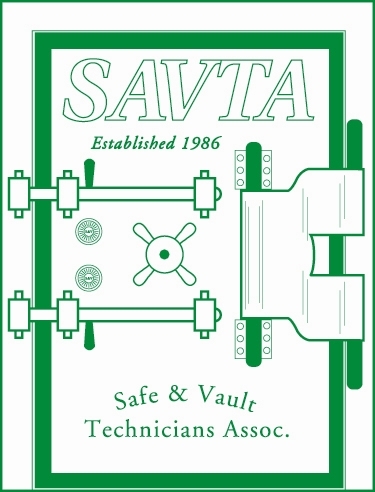 (Click photo for larger view)Illustration of the Super Brute 5800 as it would look installed in concrete, showing the body of the safe below floor level. When properly installed in concrete as shown, the Brute Series Floor Safes offer excellent burglary and Fire protection. “B+” rate door: ¾” solid steel plate door is standard. A large, convenient 10¾” x 111/8″ door opening for bulky items.